Looking for something New and Exciting to Do on your Saturday Night out?! Come and dance the night away to a great mix of Ballroom and Latin music! 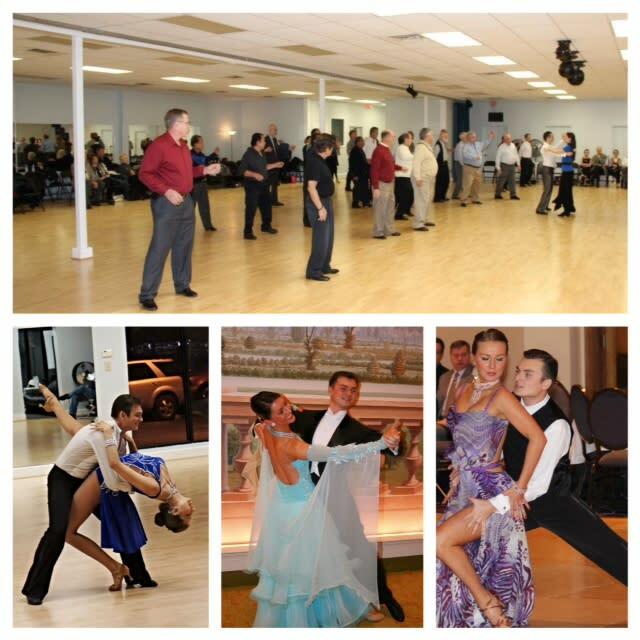 Beginner Friendly Lesson from 8-8:30pm followed by social dancing til 11pm! No partner needed, so Singles Welcome! Largest Dance floor in the Tidewater area! Parties Every Saturday Night 8:00p-11:00p at A Time to Dance!! 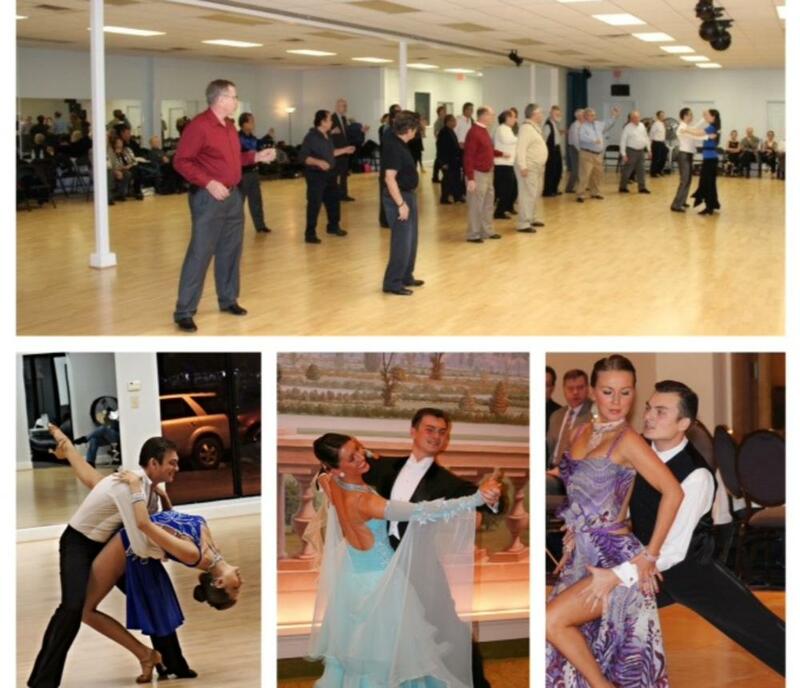 !Ballroom Dance Classes and Zumba offered all through out the week as well!